Lomond Veterinary Clinic is a local, friendly practice in Helensburgh. Hello there! My name is Karen and this is my clinic. I’ve wanted to be a veterinary surgeon since I was just a youngster so I’m very happy to be living my dream! I graduated from University College Dublin and started my first job in Scotland shortly afterwards. I’ve worked in small animal practice in Motherwell, I’ve done some locum work in the PDSA, I did night-time emergency clinic work in Birmingham and then moved to this lovely little clinic in Helensburgh where I’ve been since 2007. A lot of love and energy has been poured into my clinic and over the last 10 years I’ve extended the building and invested in new technology and equipment with the aim of offering quality veterinary care - the same I would want for my own pet. Our small clinic size ensures a personal service and we get to know our patients and their human friends pretty well. Our caring and experienced staff are on hand to help and advise you if you have any concerns about your dog, cat, rabbit or other small animals. 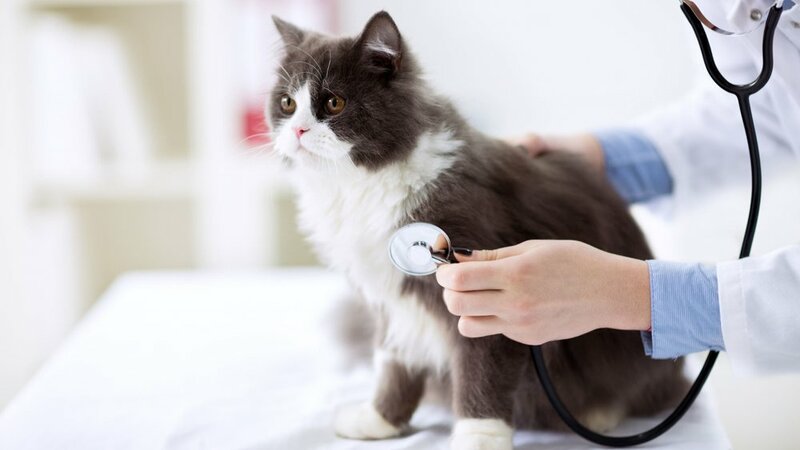 Our aim is to help you keep your pet happy and healthy but if you have a poorly pet we have blood-testing, x-ray and surgical facilities available. The Lomond Veterinary Clinic team always have the health and wellbeing of your pets at heart. Cats, Dogs, Rabbits and other small animals are welcome! 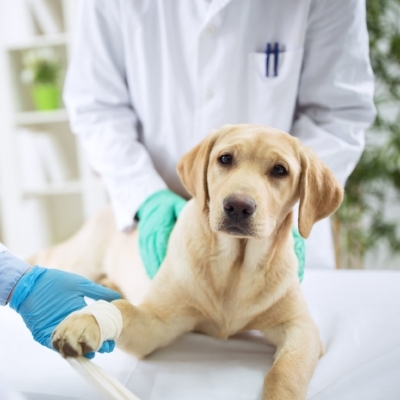 As a responsible pet owner you know that preventative healthcare is the foundation of your pet's wellbeing. We offer an affordable plan for pets. Get in touch with the team in Helensburgh if you need to have your furry friends treated. Puppies, Kittens, Kits, Cats, Dogs, Rabbits... assistance and help is here.